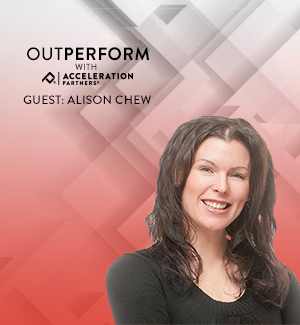 On this Outperform podcast episode, Bob Glazer (AP Founder and Managing Director) chats with Nicole Sahin, CEO of Boston-based Globalization Partners, about what it takes to take your business global. As you’ll hear from Nicole, there’s a LOT that goes in to expanding your business into a new country. You’ll also learn that, when you have the right partners and expertise in place, going global doesn’t have to be as arduous or costly as many companies find it to be. 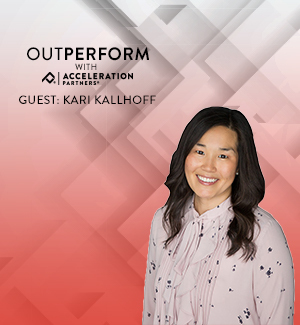 What Globalization Partners has done to maintain their company culture as they’ve expanded their operations globally to support their clients’ needs.